Technical support is available for 6 months after date of purchase (for paid software ONLY). We only respond by email if the proper information is supplied (click here for more details). Support hours are from Monday to Friday 10:00am to 4:00pm EASTERN time. We are closed on holidays. Be sure to read our FAQ page before sending a sale or support email to us. Once you have bought the license an email will be sent to you within 48 hours with the license code and the download link. 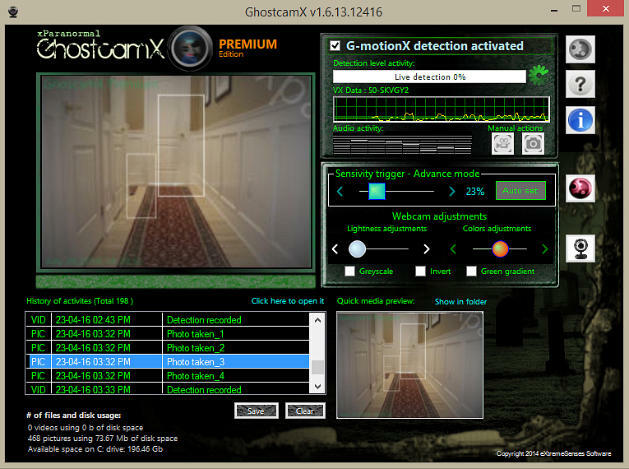 Instructions will be given to you on how activate the software. 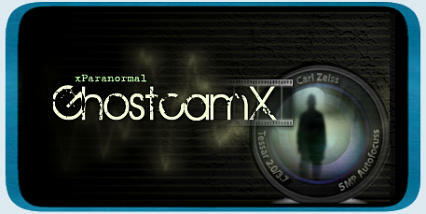 You can download XParanormal Ghostcamx BASIC Edition for FREE here. 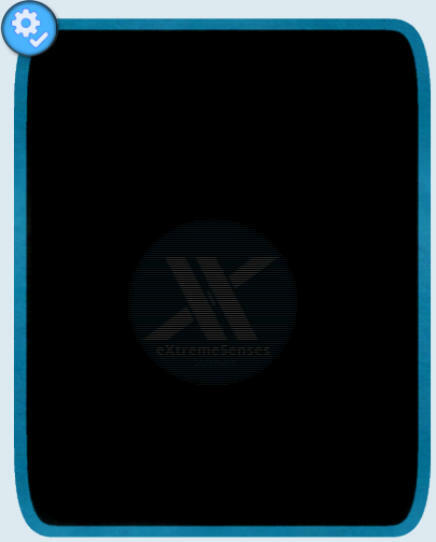 The Basic edition has limitations compared to the Premium edition. Also there is NO SUPPORT for the Basic (free) Edition.